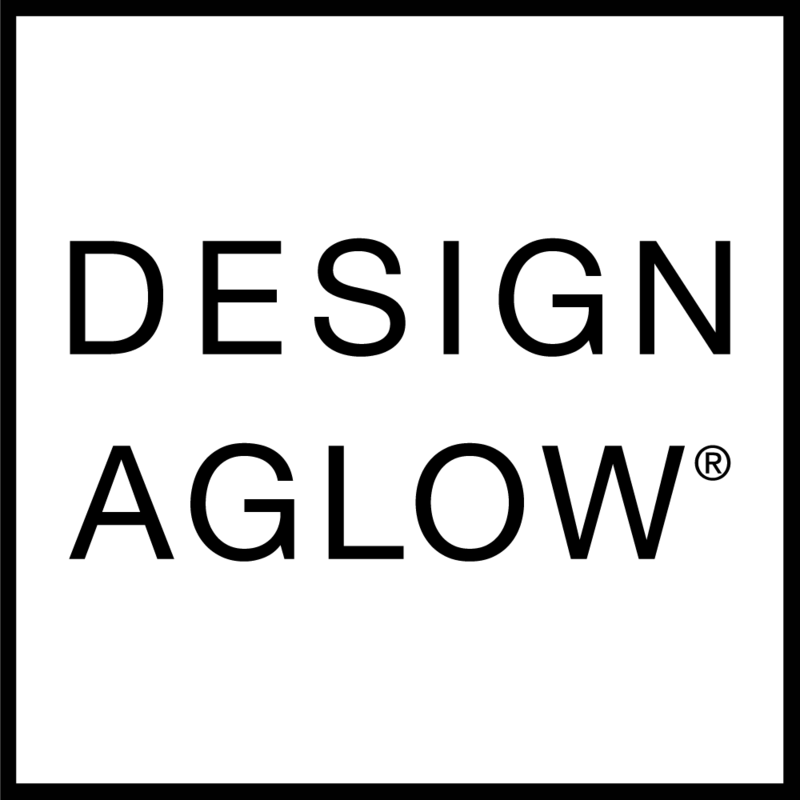 Design Aglow views you as our partner in frame sales; we support you by offering resources for the selling, presentation, and marketing of your new frame line. Our downloadable templates (many of them free! ), vivid inspiration, and helpful suggestions create fresh ideas for the pricing and promotion of your frames. And because we know that incorporating a new product into your lineup can be intimidating, our no initial investment policy means that you can start selling frames immediately, with zero initial outlay or risk.